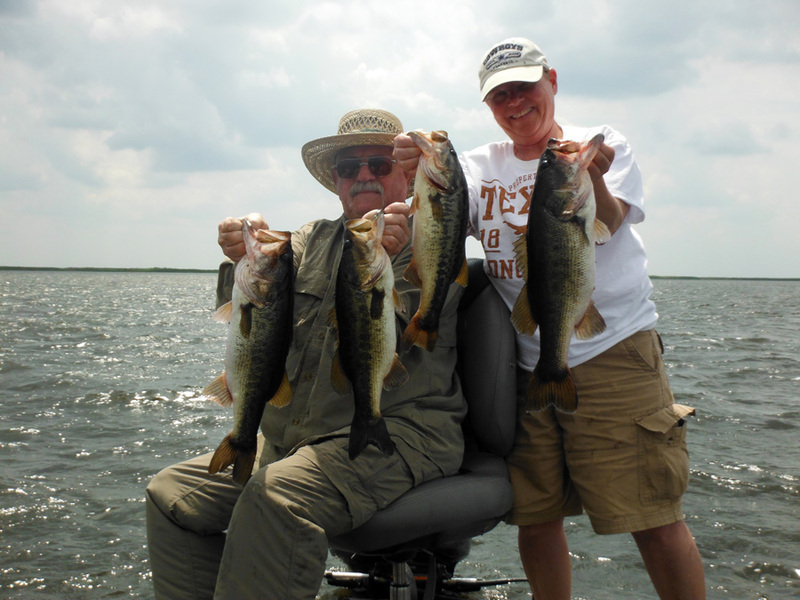 www.okeechobeejust4bass.com was guide fishing with Peter Hengen and Shelby Barnes. 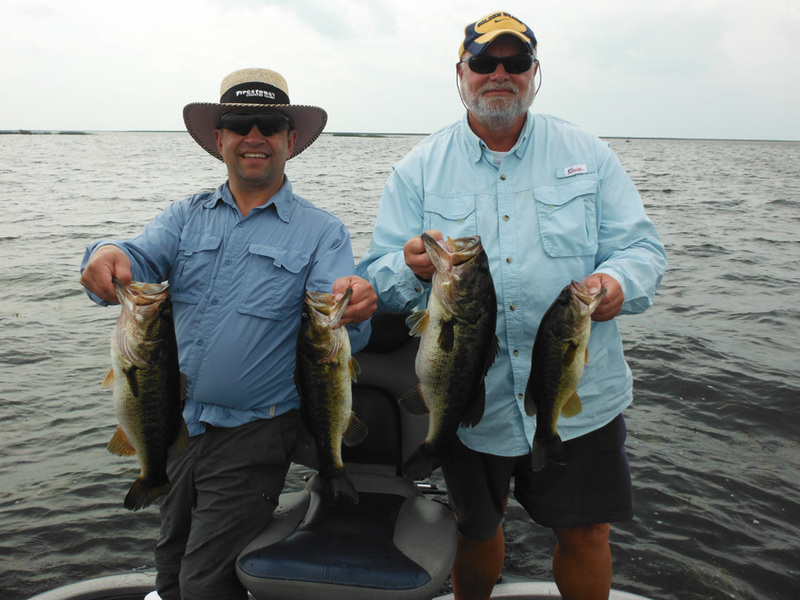 www.okeechobeejust4bass.com was guide fishing with Paul Lensyl and Ron Burns today on Lake Okeechobee. 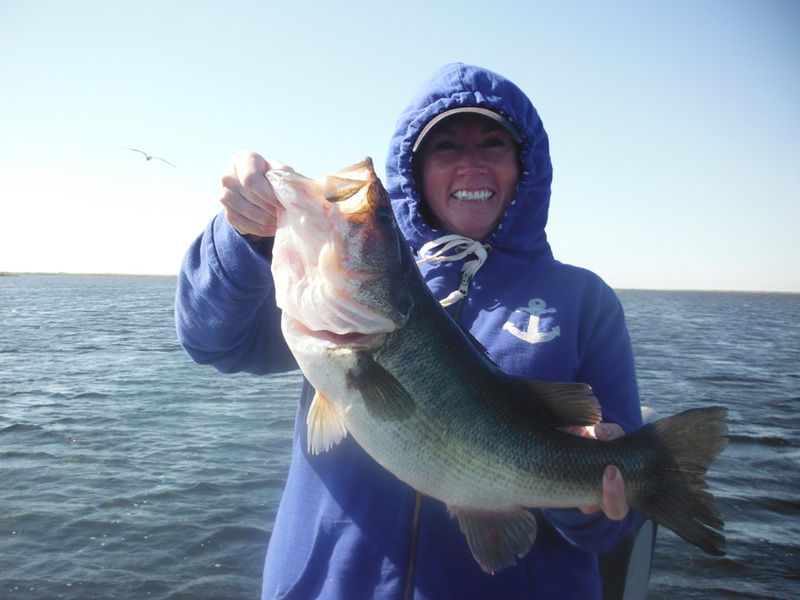 www.okeechobeejust4bass.com was fishing with Jack Franklin and his sister in-law Kathy on a 2 day charter. We fished for 4 hours each day using wild shiners and had a blast. 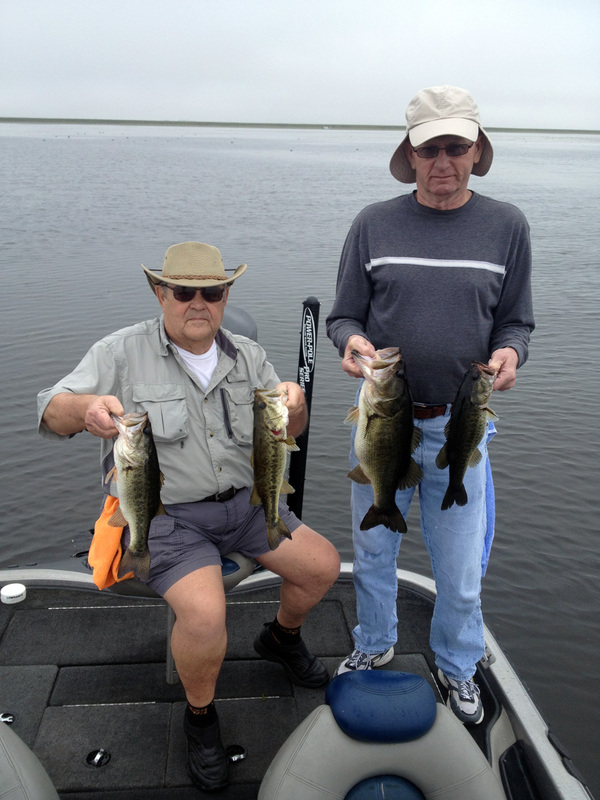 www.okeechobeejust4bass.com was fishing with Jerry Kornmann and his buddy John on Lake Okeechobee today. This was a 4 hour charter with wild shiners. 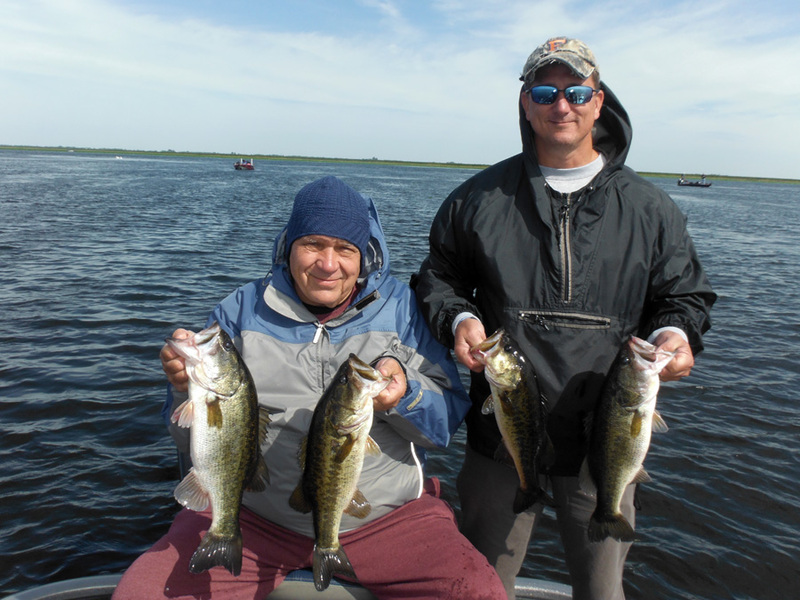 www.okeechobeejust4bass.com was fishing with Barry Cooper and Scott Roussin from Ontario, Canada.